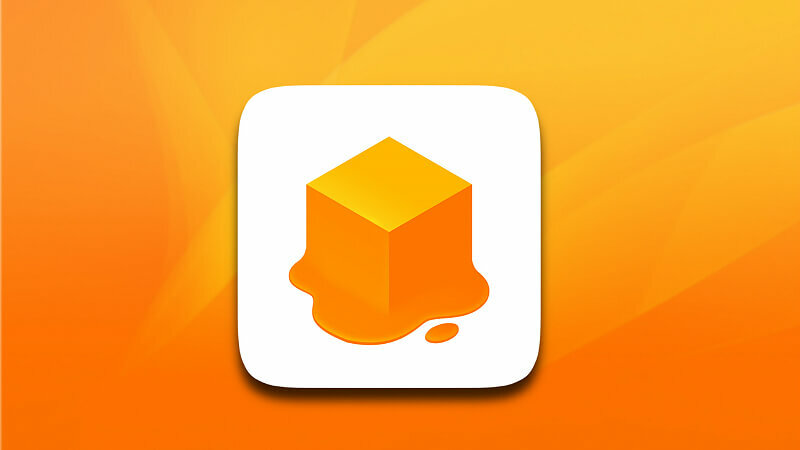 Jelly Jump is an interesting arcade game for Android in which you need to take control of a small jelly cube which can eventually be transformed into another element. Your task is to overcome as many obstacles and collect drops. You play the role of the jelly, which is to find their lost friends. Move through numerous levels in which there are a lot of different moving platforms that you need to move on. Make every effort to get to the cherished drop, which means that the level is passed. At the same time pay attention that you need to do everything not to drown in the process. During the levels, you will meet colored blocks created to interfere with the game, periodically closing the road ahead. However, remember about the physical capabilities of jelly: it can easily get stuck between the blocks or drown in black liquid, so you need to focus all your skill and be careful to pass the levels without loss. The game is not filled with any bonuses that could help you advance to the desired goal, so all you need is sleight of hand and a great reaction. Bright design of game locations. Gradual difficulty of the game.